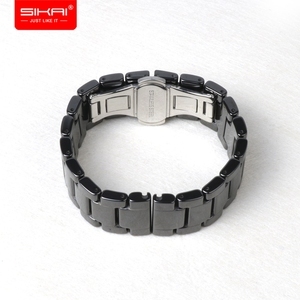 Shenzhen Chuangfeifan Technology Co., Ltd.
More than 6 years&rsquo; experience in watch band production, wholesale and resale etc. 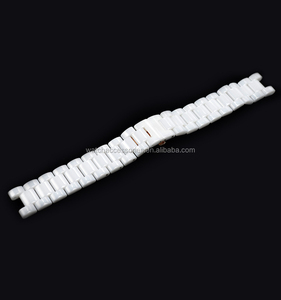 For the product&rsquo;s quality, we control strictly in the material, manufacturing technique, quality testing etc. 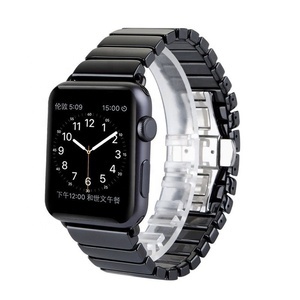 If the products are out of stock, the lead time may around 15-30 working days, except the holidays. Just need photo or draft ,We can make real sample . We have served customers from more than 50 countries . 5. Q:Can we custom our own logo on the buckle A: Yes, you can. 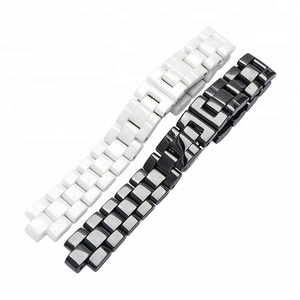 Classic Luxury quick release ceramic watch bands, smart watch bands, watch strap 38mm 42mm. 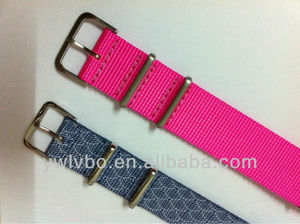 Womens Watch Band Floral Ceramics Beaded Strap Band for Apple Watch Series 1 2 3 Welcome OEM & ODM Order Material Ceramics Beaded Colors Rose Pink,Blue and white porcelain,Country style, Ink flowers Occasion Casual,Working,Outdoor and Wedding,etc Compatible for For Apple Watch Package With Nice OPP Bag or Retaling Package or Customized Package Feature 1.Leisure,simple but attractive Watch Strap 2.Fantastic looking and comfortable feeling on your wrist 3. 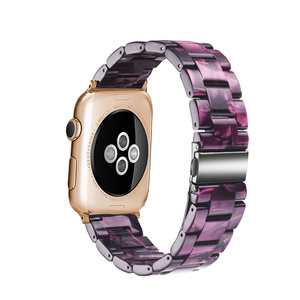 This stylish dressy watch band is perfect for girls and women,increase your beauty, enjoy your life. Logo Customied Silkprint, Embossed, Laser,Etc Support 1.We can do labeling and barcode for Amazon and Other Online Seller. 2.Directly ship to their FBA warehouse. 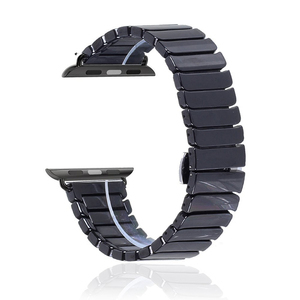 Shenzhen CMTOP Technology Co., Ltd.
3. Contracted design style, with you life contracted and not simple. 4. Why choose us9 We are professional manufature with more than 10 years experience . 3. What about the sample issue9 Normally, you need to pay for the sample cost. If you find the quantity less than ordered,please refuse to confirm the delivery. So after you get the item,please check carefully and if there is any problem please contact us soon. If you have any special declare requests please tell us before shipping. We are looking forward to forming successful business relationships with new clients around the world in the near future. Q2. What's the delivery time for sample order9 Goods preparation time for making sample is 1-3 days. Q4. Could you accept OEM order9 Our factory has professional designers who can offer best solution & styles for your OEM products. 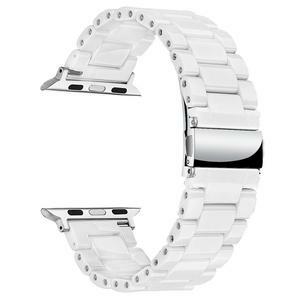 Ceramic Watch Band has been an importent product in the Watch Bands market over the past year, and it was very popular in United States,India,Wales,Canada and Australia; As shown in the distribution chart, market shares of these countries are folowing: [ US:32.48%, IN:15.67%, GB:4.84%, CA:4.56%, AU:4.56%, other:37.89%]. 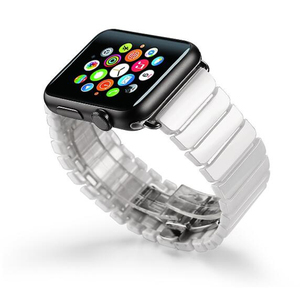 What's the trends of Ceramic Watch Band product's market in 2018 (Dec 2016 to Jan 2019)?we have studied one years data on online sales, global shipping, search, sourcing and requirements of following products Watch Band.